The Razer Tiamat 2.2 V2 headset is Razer’s attempt at creating a bass experience intense enough rattle your brain. Featuring extra subwoofers to boost bass output and make every explosion go boom just that much louder—because every gamer worth their salt knows the key to improving is, ah, making it so you can only hear explosions in game? 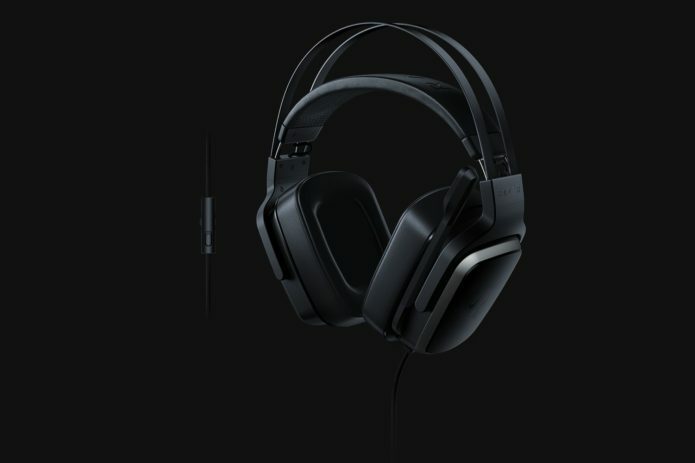 Is there more to the Razer Tiamat 2.2 V2 than just loud explosions? Let’s find out.